LOVE JAMBERRY? OR WANT TO TRY JAMBERRY FOR THE FIRST TIME? If you love sharing great products with friends, why not host a Jamberry party. It’s heaps of fun and an easy way to earn FREE Jamberry products. Get your friends together or party online. We have an option to suit everyone! Enjoy the fun of hosting a Jamberry party in your home! 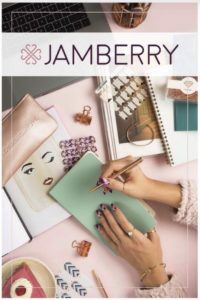 A Jamberry consultant will come to you and show you and your friends just how easy it is to apply Jamberry nails, while you get to share some laughs and quality time with friends and family from the comfort of your home. A great way to have a girls catch up, or a pamper themed party, such as a bridal shower or hens, or maybe even a mummy and me kids party. Don’t have the time to prepare for an in house party, or not enough space to accommodate it? That’s fine too. A Jamberry party online is the perfect solution, hosted on Facebook so you can party with your friends simply by each logging online at the time of the party. Party in your PJs and increase guest attendance by inviting friends and family from the other side of the country or abroad. Want to you skip the party completely? We can do that too. 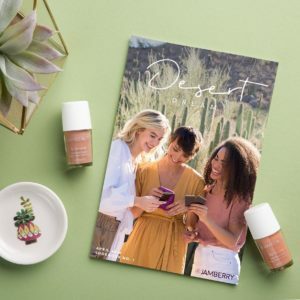 Have your Jamberry consultant send you some catalogues and order forms, then collect orders by showing friends, family and coworkers the catalogue. Your consultant will enter the details in and you still get all the benefits of a party. Plus if you quote JAMBEAUTIFUL when you contact me to book, you will also score yourself an extra hostess gift as well. Even more reason to book your jamberry online party now.